Hello! 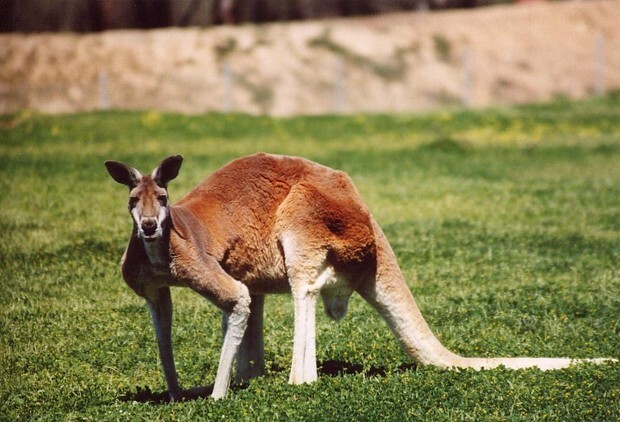 My name is George, i am a kangaroo. I am a mammal. I have major street cred. I drive fast cars and i run really fast. My favorite car that i own is a Lamborghini. I use to play in the KNFL, The Kangaroo National Football League. Also i like Kbox. A gaming console that only kangaroos can play. My favorite game is Call of Duty Kangaroo 3. I like to show of to the ladies of how i can jump. I live in a big house in Malibu, California. My favorite movie is Star Wars. But my favorite Marvel move is Captain America Civil War. My dream date would be a lion, Because they are fierce animals. They also can defend the young. She is also a mammal like me. I don't think we can reproduce together but its possible. If my dream date was real i would want her to be smart. My dream date would also like video games and Star Wars, she has to like Star Wars, if she dosn't then goodbye to her. I also can fight. 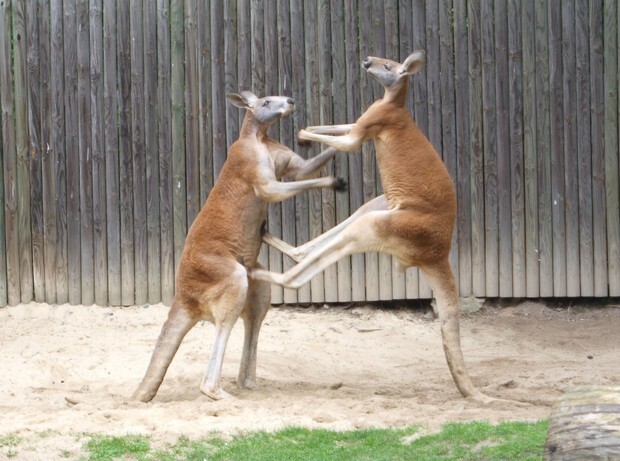 Also fighting is very important being a male kangaroo.